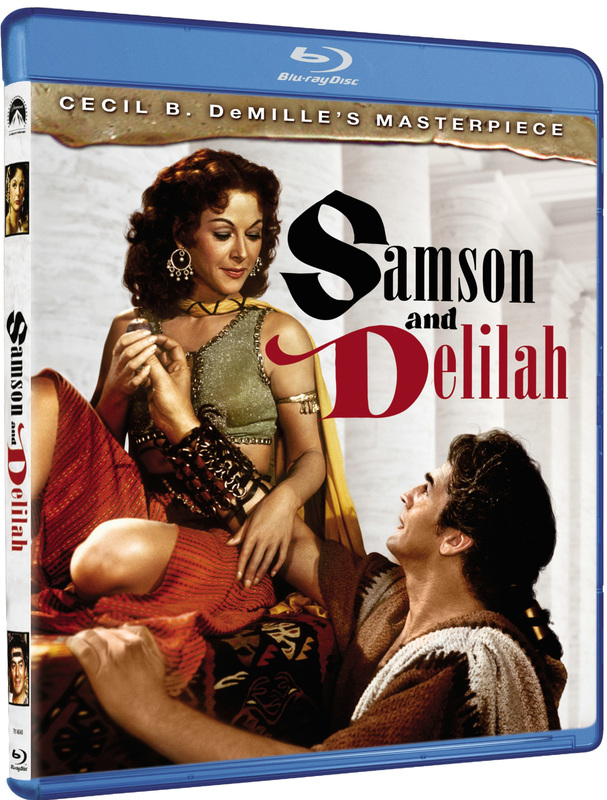 Available for the first time on hi-def Blu-ray, this 1949 epic tale one of the Old Testament’s most famous couples won two Academy Awards (for art direction and costumes) and starred Victor Mature and Hedy Lamar as the fabled Israelite strongman and the beautiful temptress who betrayed him—and gave him the most famous haircut in history. See: Samson subdue a lion! See: Samson slay an army of Philistines! See: Samson bring down the the temple! And see: Angela Lansbury as Delilah’s older sister, four decades before Murder, She Wrote!